Recent news about Ebola virus outbreaks in the Democratic Republic of Congo have raised the specter of a recurrence of the 2013-2016 West African epidemic, when more than 11,300 people died from the disease in Guinea, Liberia, and Sierra Leone. Strikingly, however, the US Centers for Disease Control and Prevention estimate that 10,600 deaths occurred because of untreated HIV, tuberculosis, and malaria. Already weak health systems trying to manage the outbreak could not provide ongoing health services. As a senior program specialist for 10 years at IDRC, I’ve had the privilege of collaborating with a remarkable group of researchers working closely with African communities and decision-makers to find sustainable ways of improving health systems. We at IDRC recognize that if communities and countries can overcome the unique challenges of improving the health of vulnerable populations — very often women, children, and adolescents — then everyone’s health will improve. While much of this IDRC-funded research — some 165 health systems projects throughout the world — has led to concrete improvements, it has also shown that there is no blueprint for better health systems. Evidence points instead to three essential elements: accurate, comprehensive data; affordable care; and accountability. Sound data and effective health information systems are crucial in identifying who is vulnerable and the root causes of their poor health. In many countries, however, lack of data and weak information systems render marginalized groups invisible. Research we supported has shown how accurately registering the causes of women’s deaths facilitates planning that responds to real needs. A striking example can be found in India, where IDRC-funded researchers at the Indian Institute of Management Bangalore found that official reports on the causes of maternal deaths often ignored underlying — and preventable — conditions like hypertension and anemia. They also found that women’s healthcare in pregnancy and childbirth was systematically neglected and that health professionals tended to mask their own failures when filling out reports, such as failure to recognize an emergency. Acting on the findings, the team worked with stakeholders to develop diagnostic tools to detect anemia and other health risks, develop training materials, and strengthen the skills of health workers. The results led the Government of India to introduce new national guidelines for reviewing maternal deaths. 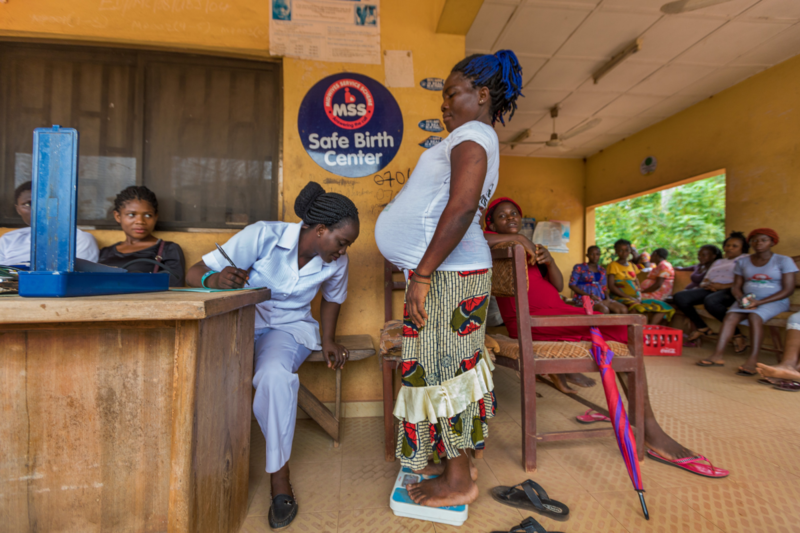 Similarly, the Nigeria Evidence-based Health System Initiative used information from community surveillance systems to identify some less-recognized causes of maternal death and illness in two states. It revealed how women’s lower family and social status negatively affected their health and deprived them of care. The data was shared with communities and state-level governments to inform policy and practice. As in India, community groups contributed to shifts in attitudes toward pregnant women and their care. These examples demonstrate that unless we address the root causes of poor health, including factors such as gender, poverty, lack of education, and social marginalization, we will always be dealing with the symptoms of poor health. One of the greatest hurdles to better health is cost: the cost of providing care and of accessing it. The World Health Organization has estimated that more than 100 million people fall into poverty each year because of catastrophic health expenditures. Over the years, governments have adopted various means to extend healthcare to those who can’t pay. More recently this has included subsidizing certain services and some groups, including pregnant women and young children. Still other governments are implementing a variety of insurance schemes. The results have been mixed. 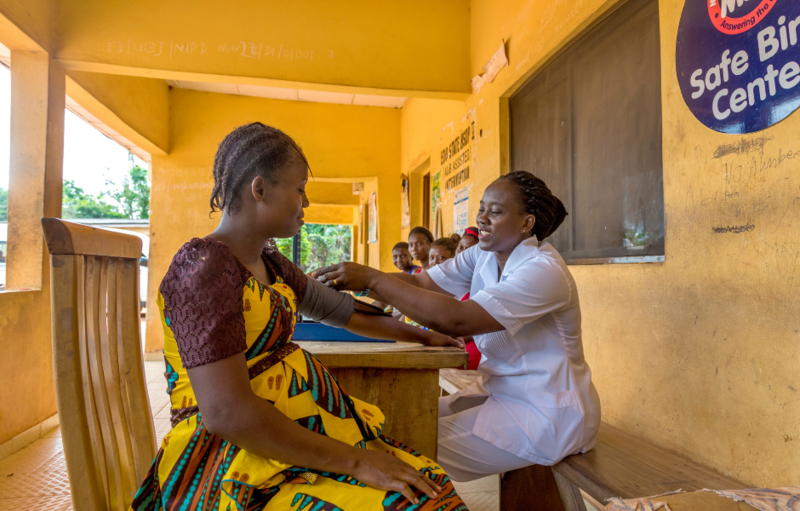 For example, research in West Africa showed that subsidies to provide free maternal and child healthcare successfully increased the use of services. Greater demand, however, led to lower quality services because the health system wasn’t strengthened at the same time. In India, an innovative, free insurance scheme in Andhra Pradesh gave the poor greater access to specialized care. However, because it neglected to cover basic public healthcare and indirect costs such as transportation, maternal and child health services remained unaffordable for many. These and other research findings have shown that narrow subsidies or partial insurance schemes aren’t the answer. Three IDRC-supported health financing networks in Africa, Asia, and Latin America joined forces to create the Global Network for Health Equity and argue this case internationally. Their efforts have contributed to universal health coverage being included under Goal 3 of the UN Sustainable Development Goals. For health systems to be effective and equitable, they also need to be accountable to the people they serve. That starts at the base. In Guatemala, a team of researchers, policymakers, and civil society organizations have enabled marginalized Indigenous communities to tackle inequity, racial discrimination, and other barriers they face in accessing their right to healthcare. By informing and educating these communities, devising plans to increase access, and monitoring the follow-through, the research team has effectively changed local power dynamics, enabling community members to push through prejudice and indifference. Not only did community health representatives negotiate improvements to healthcare services, but they also built trust between communities, local healthcare workers, and health authorities. These are just a few examples of research funded and lessons learned from IDRC-supported health systems research that are summarized in Healthy Lives for Vulnerable Women and Children, a book I co-authored with three global experts in the field. The book clearly shows that it is very hard for a country to end the cycle of disease and poverty without a functioning health system. It also shows how local communities, researchers, and decision-makers hold the key to sustainable improvements.